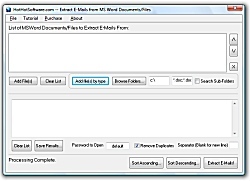 Description: A new type of test tool that records movies of what you see on your PC screen. It records video, sound, keystrokes and mouse activity on the target PC, making it into a movie that's easy to view and distribute. Improve communications by giving developers a visual record of exactly what happened. Makes perfect recordings with minimal impact on PC performance. Download now and see how easy it is to get started. Description: As a software or hardware engineer, you may often face situations when you need information about the ability of communication ports on a typical end-user system to handle large flows of data. If looking for a reliable and affordable COM port testing and analysis tool, look no further than COM Port Data Emulator! It was created for emulating a COM or Ethernet device, generating a data stream and sending it to a specific serial (COM) port. Description: If you are puzzled by having to stress-test COM/RS232 ports and see no easy way to do that, make sure you don't miss COM Port Stress Test, as it does exactly what you need! 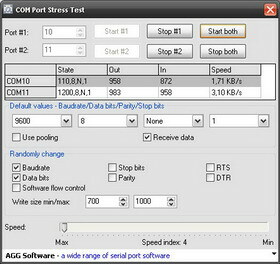 COM Port Stress Test is a compact and affordable tool for testing COM, RS232 and RS485 (with converter) ports that generates an extremely fast data stream with alternating baud rate, flow control, RTS and DTR states. Try this software now and you won't be disappointed! Description: DE Decompiler? restores most parts of the compiled code and helps you to recover most parts of the lost sources. It contains the powerful disassembler which supports Pentium Pro commands including MMX and SSE extensions. Also it has a useful smart assembler code emulation engine. The build-in disassembler allows you to disassemble a lots of functions and represents it in semi-decompiled mode. Description: DevTracer is a fast and effective tool for collecting trace output. It can be used with many development platforms for Microsoft Windows, like Microsoft Visual Studio and Visual Basic 6. It can also be used with scripting languages (VBScript etc.). Description: Tail4Win is a real-time log monitor and viewer, is a windows port of the UNIX 'tail -f' command, it can be used to view the end of a growing file. By using Tail4Win system administrator can monitor log files of server applications in real-time, e.g. Apache's error.log and access.log, or IIS, Tomcat, Resin log files. And programmer can monitor application traces easy and quickly. 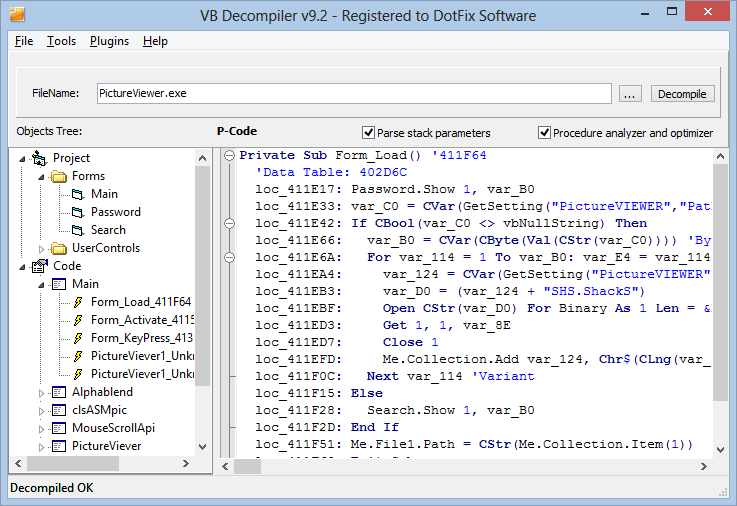 Description: Decompiler of Visual Basic programs. Decompiling forms, pseudo code (with parse opcodes to standard vb instructions and decompile objects references), disassembling native code procedures (with power Pentium Pro disassembler, supporting MMX and FPU instruction sets), syntax coloring in decompiled code, string reference list and search engine, fast decompiling speed.